PHILADELPHIA, PA (June 6, 2017) — In its third consecutive year in the top ten, the global provider of medical and healthcare services maintains its 2016 position. M3 Inc. is the parent company of US-based organizations MDLinx and M3 Global Research, a leader in healthcare market research who provide comprehensive and unrivalled recruitment and support services to the industry. The Forbes ‘Most Innovative Growth Companies’ list is compiled using several metrics and factors, including ‘investors' ability to identify firms they expect to be innovative now and in the future.’ Companies on the list are ranked by what the creators, Hal Gregersen and Jeff Dyer refer to as the ‘innovation premium,’ which they define as ‘the difference between their market capitalization and the net present value of cash flows from existing businesses.’ This list includes mid-cap companies with a market value of $2-10 billion. 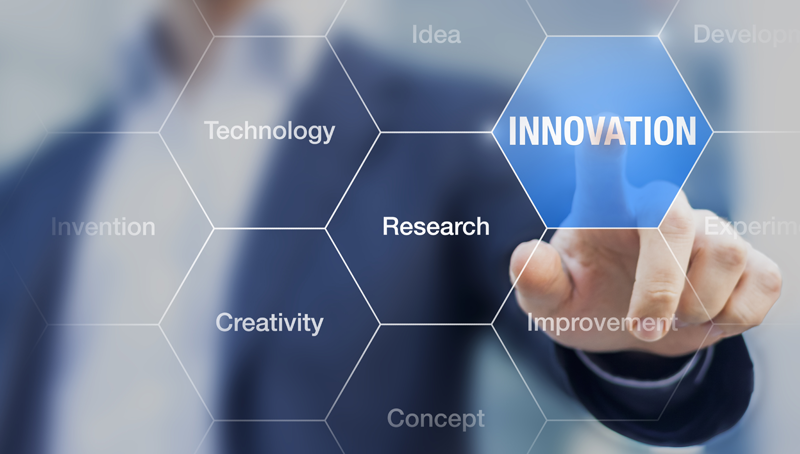 ‘Innovation is integral at all levels of our organization, and contributes significantly to our success in market research recruitment across the globe. We are extremely fortunate to have such a depth of resources and an innate commitment to continuous improvement, which strengthens the bottom line for our market research deliverables.” added Richter. The M3 Inc. operates in the US, Asia, and Europe with over 4 million physician members globally via its portals including MDLinx.com, M3.com, research.M3.com, Doctors.net.uk, medigate.net and medlive.cn. M3 Inc. is a publicly traded company on the Tokyo Stock Exchange (TYO:2413) with subsidiaries in major markets including USA, UK, Japan, South Korea, and China. M3 Inc. provides services to healthcare and the life science industry. In addition to market research, these services include medical education, ethical drug promotion, clinical development, job recruitment, and clinic appointment services. M3 has offices in Tokyo, Washington D.C., Fort Washington, PA, Oxford, London, Beijing, and Seoul.